A Foam Pit Bed is a great money saving tool that every gym should have. 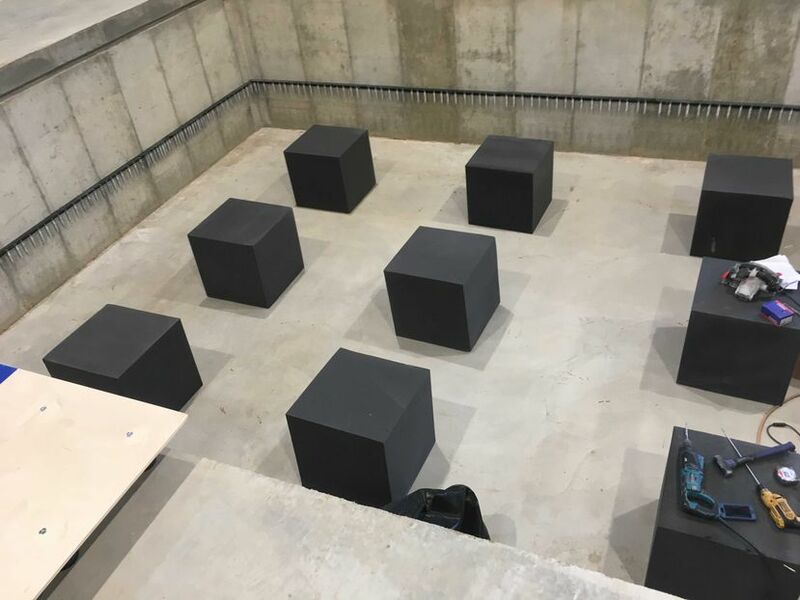 Buying tens of thousands of pit cubes, many times, is a gym’s largest purchase. With a Foam Pit Bed you are able to considerably decrease the amount of foam needed to fill a pit . Our Foam Pit Beds suspend your pit cubes 2’-3’ from the bottom of your pit using high quality 6” springs. 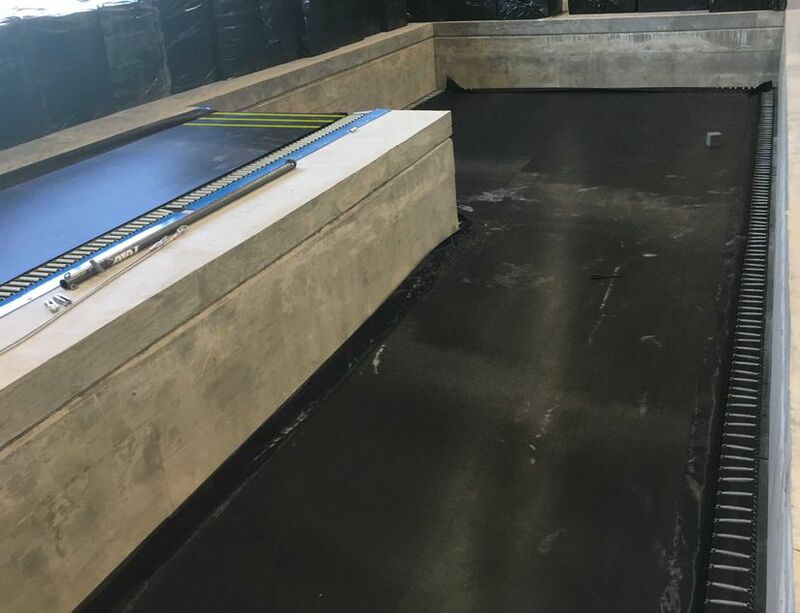 ‍‍‍All Foam Pit Beds are custom mad‍‍‍e to the dimensions of your pit. Each Foam Pit Bed comes with all the parts and hardware you will need to install your Foam Pit Bed in your pit. 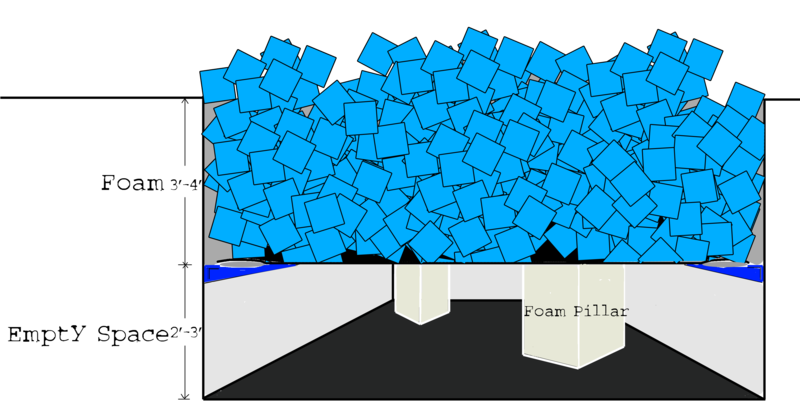 Foam Pit Beds that span large areas we recommend purchasing Foam Pillars. These Foam Pillars help the bed to hold the considerable weight placed on it by the foam cubes. 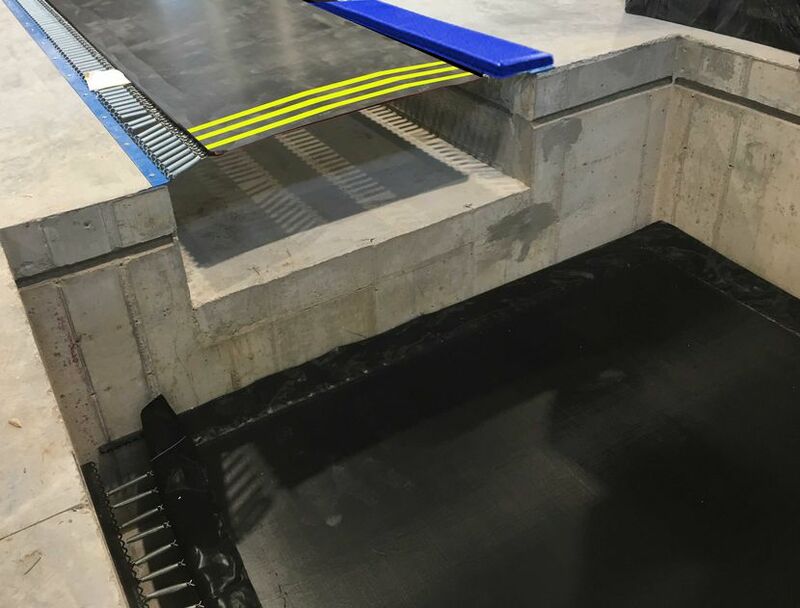 Each Foam Pit Bed is manufactured in St Louis Missouri and is double checked for quality before being shipped to you.